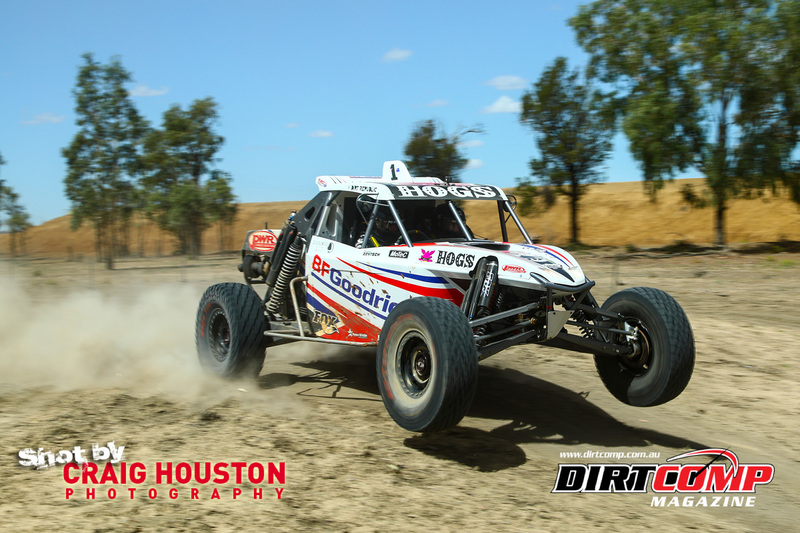 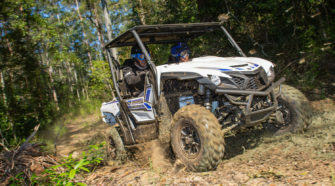 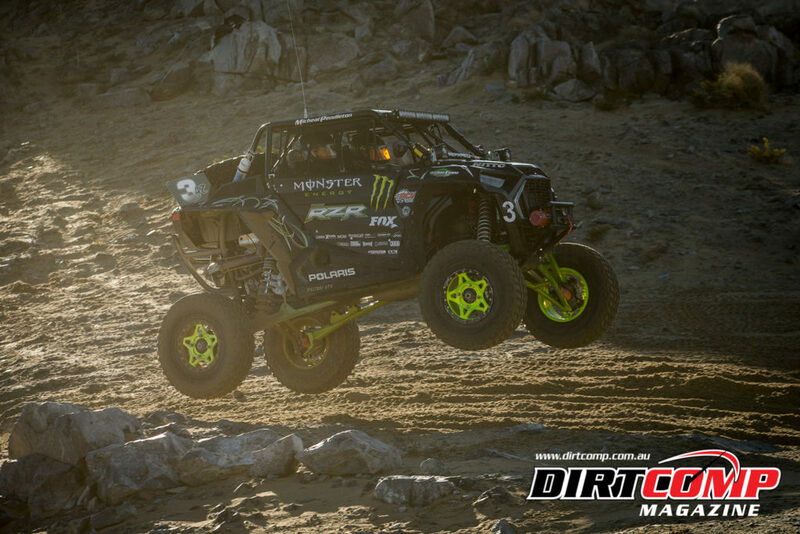 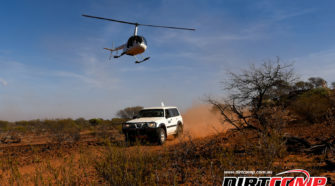 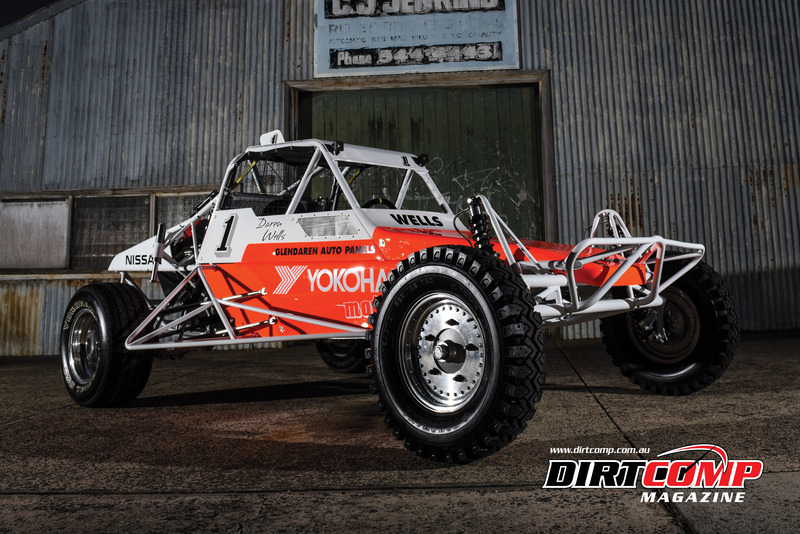 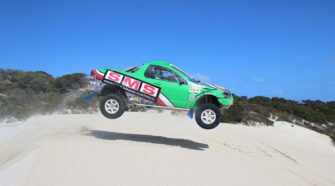 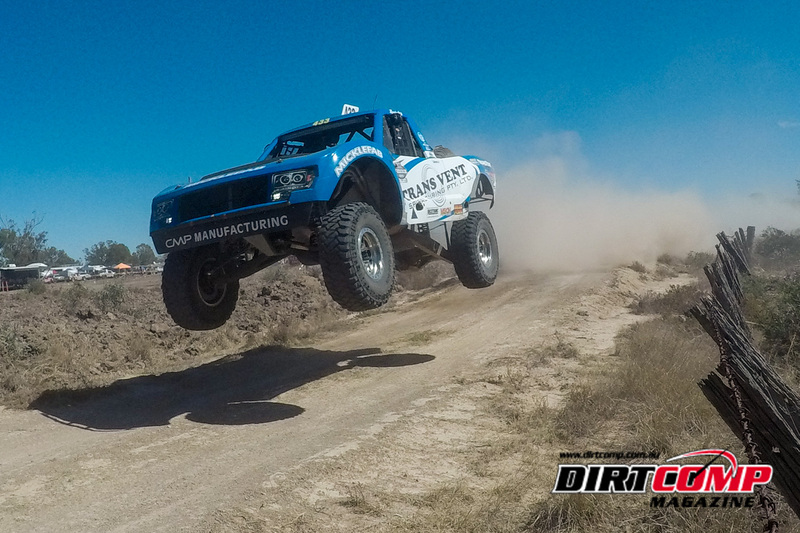 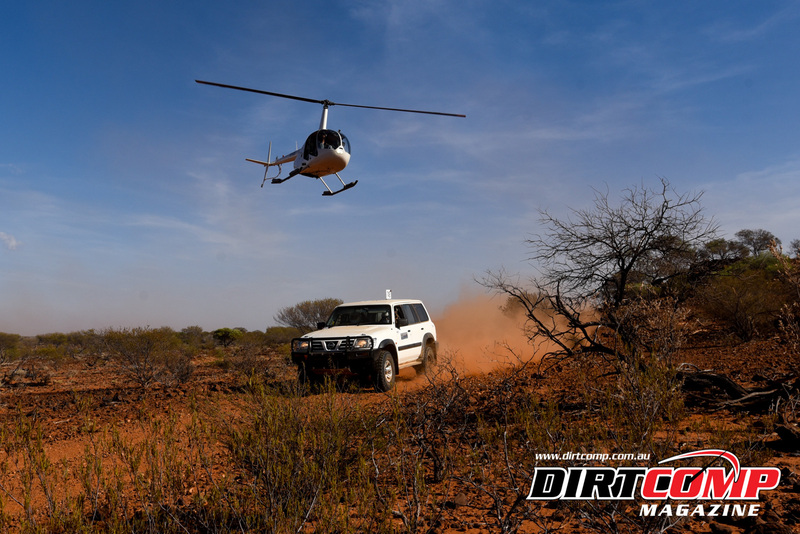 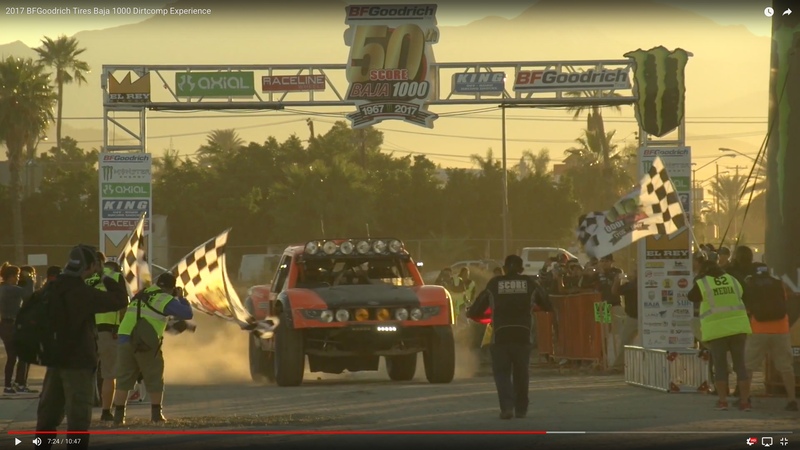 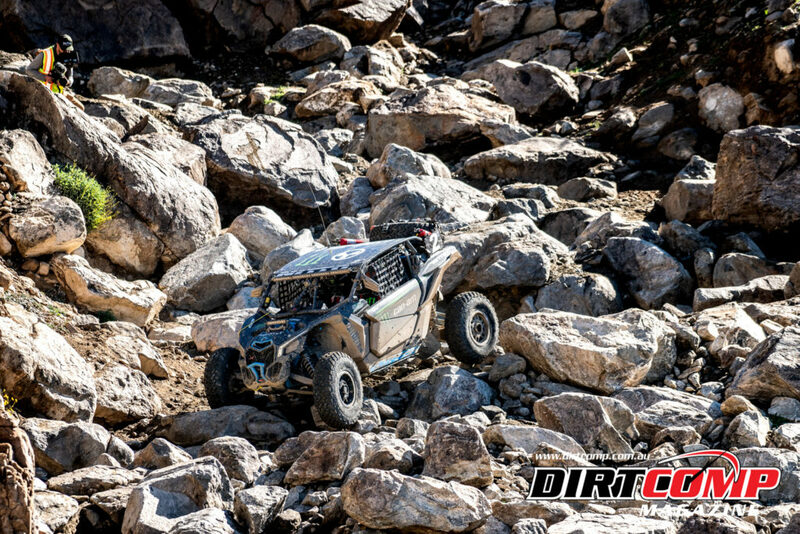 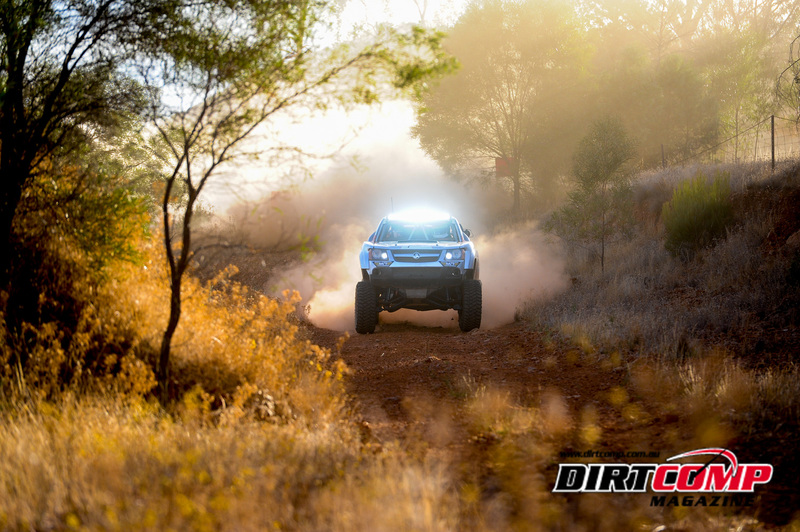 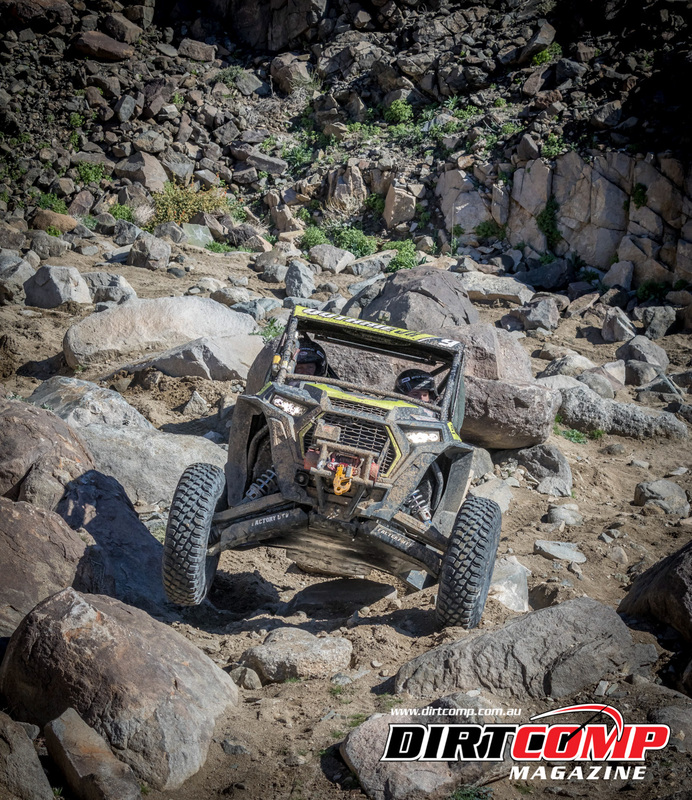 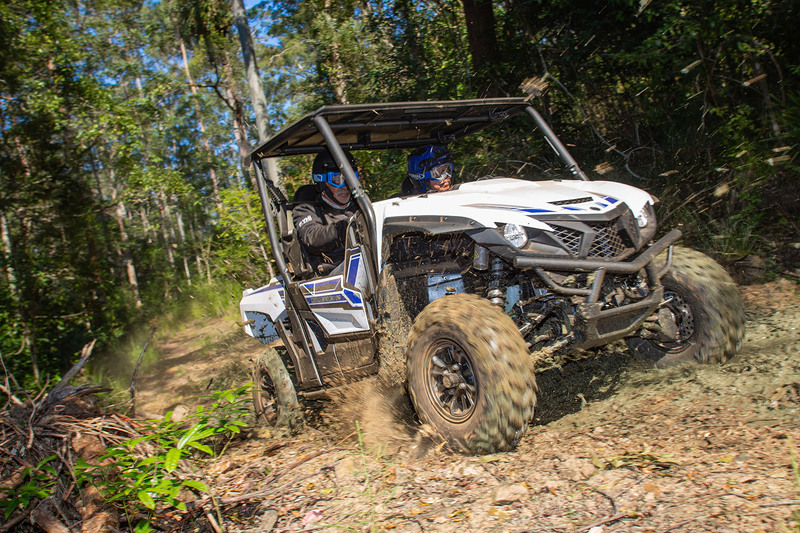 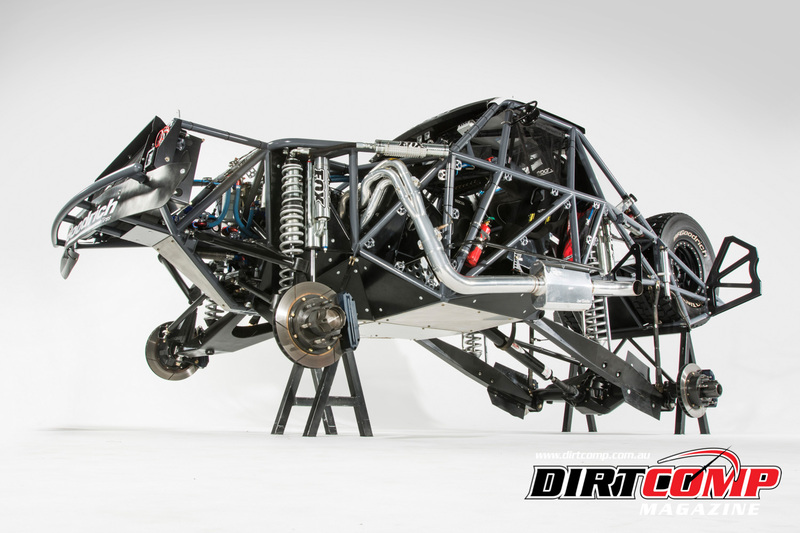 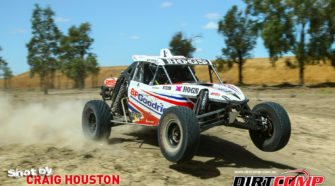 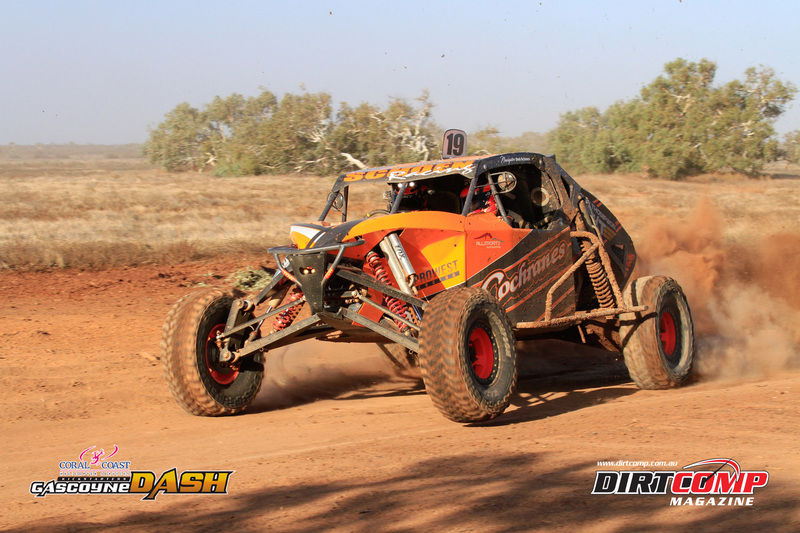 UTV technology is improving in leaps and bounds each year, just like Ultra4 cars. 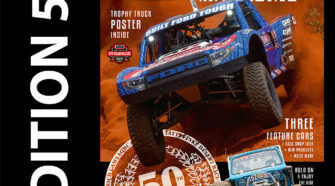 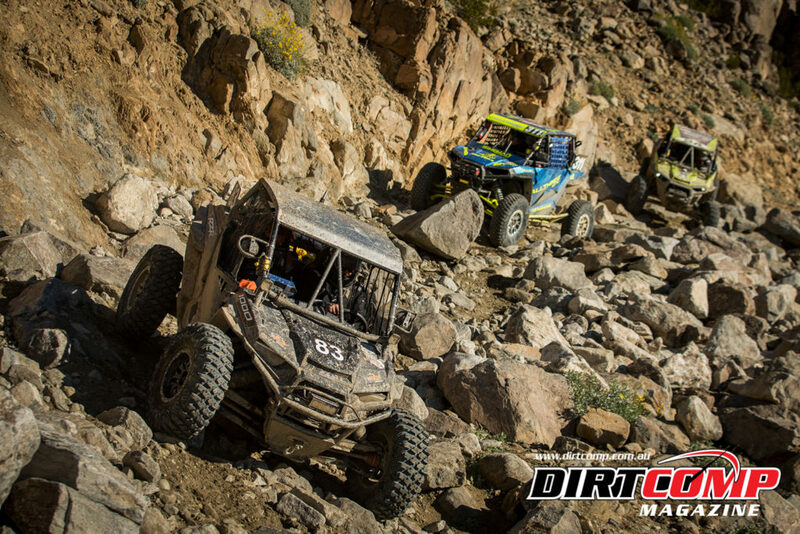 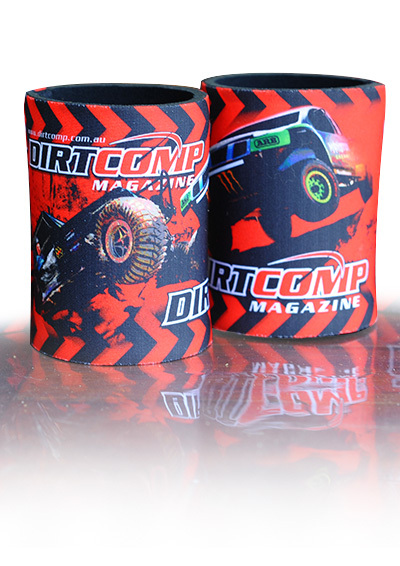 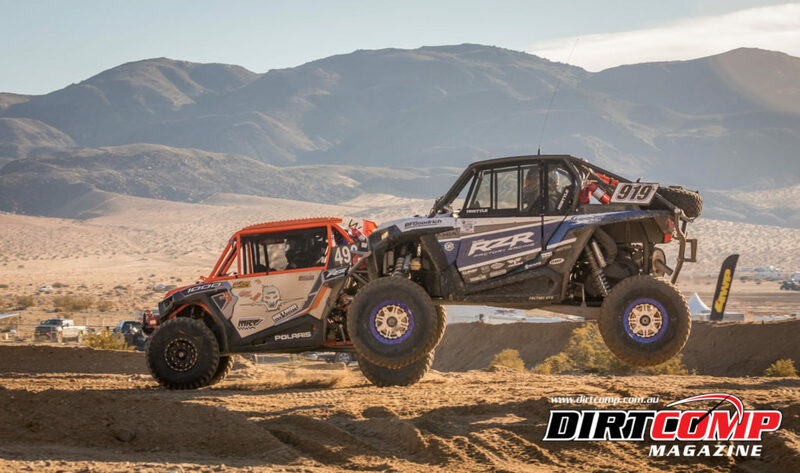 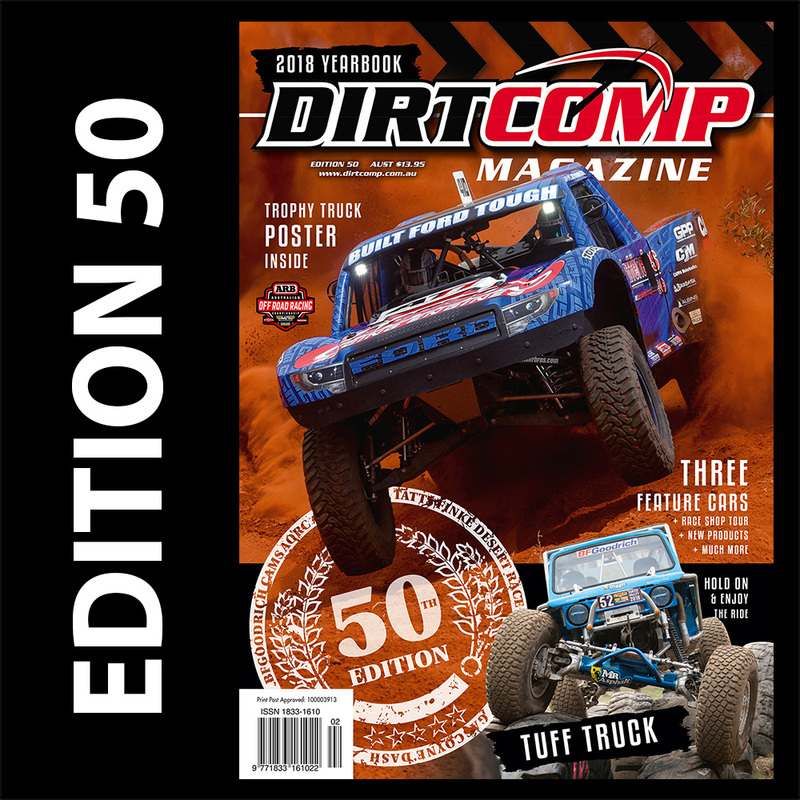 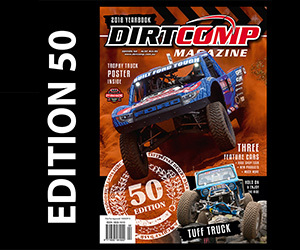 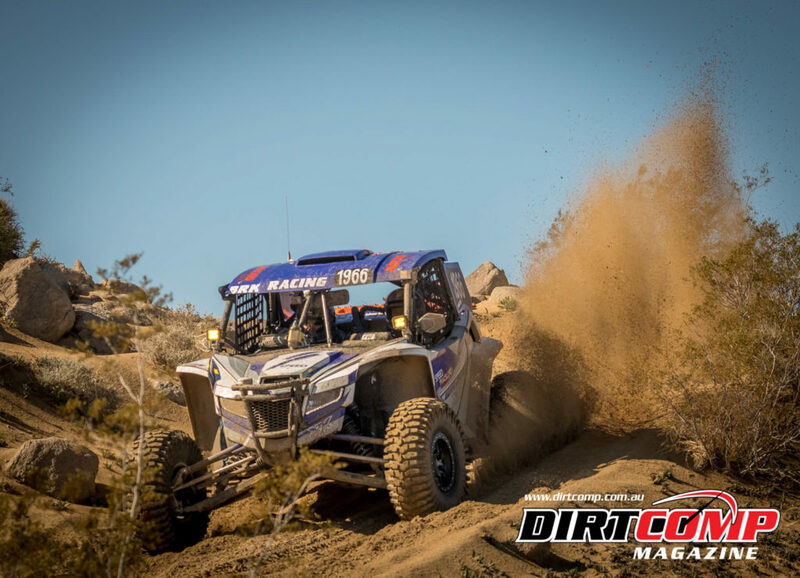 To rise to the challenge of increased horsepower, bigger shocks, and larger tires from the manufacturers, Hammerking promoter Dave Cole promised to make the 2019 Can-Am UTV King of the Hammers presented by HCR the toughest in history. 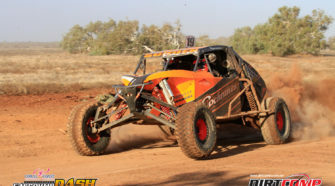 Just four years ago, only five UTVs finished the race. 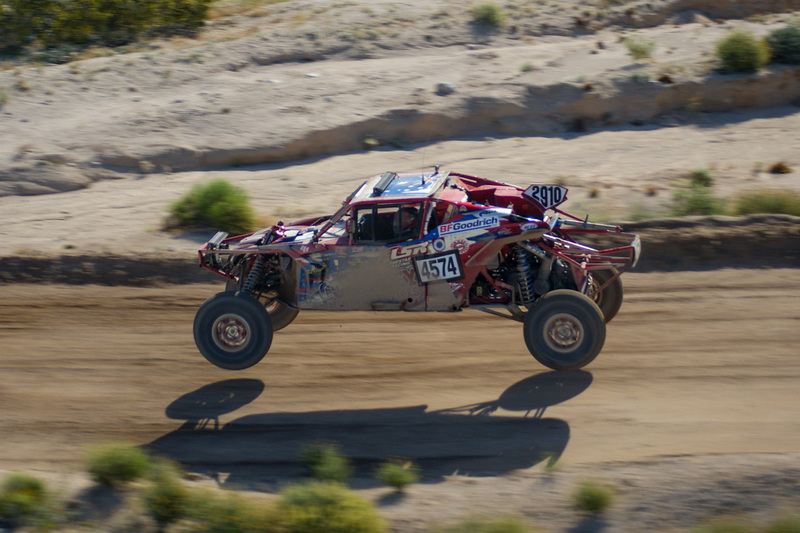 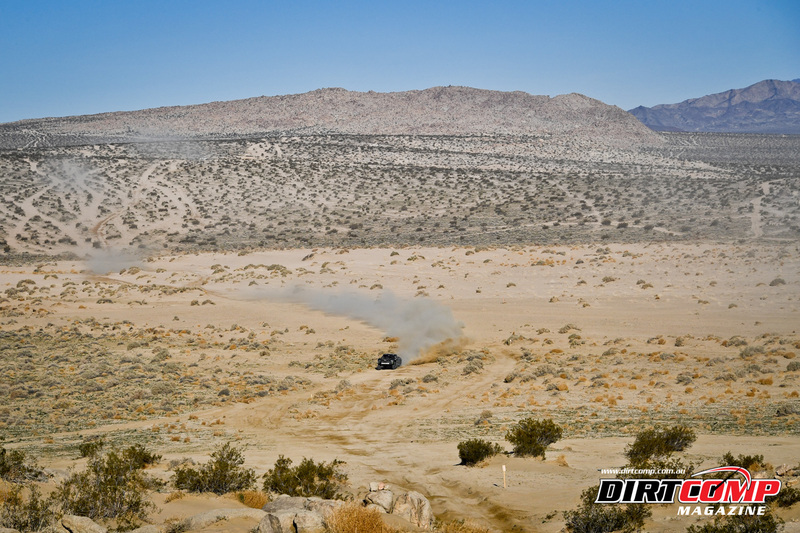 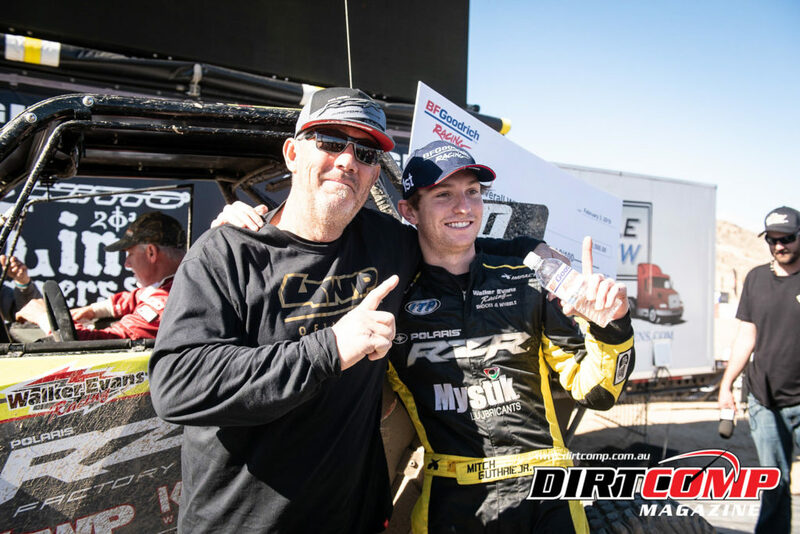 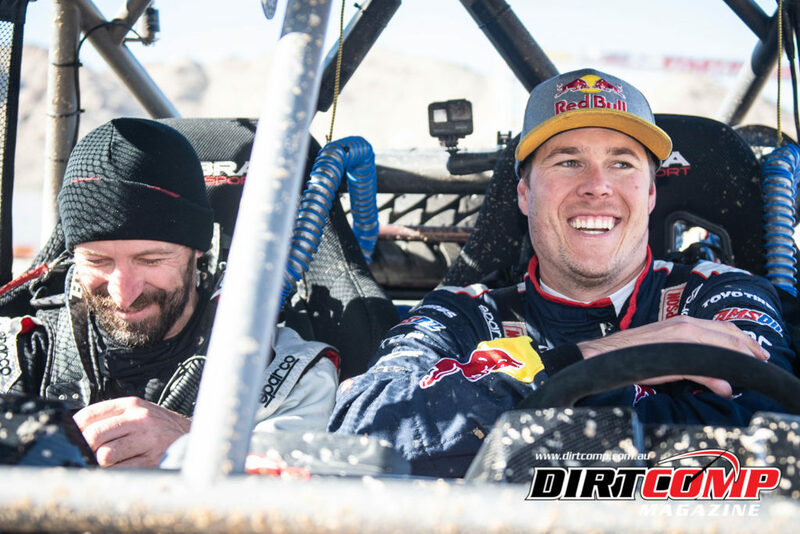 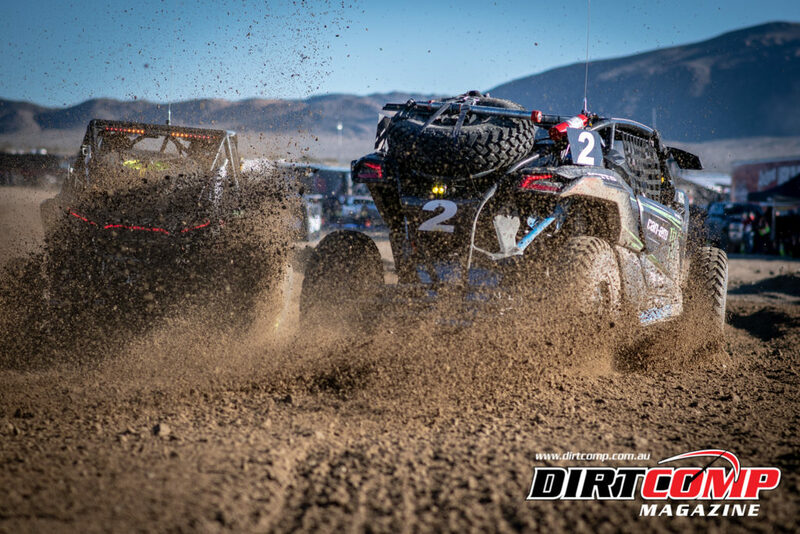 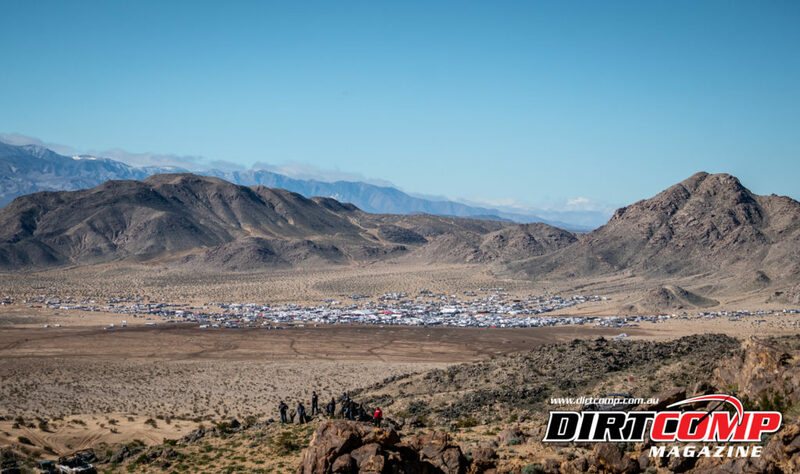 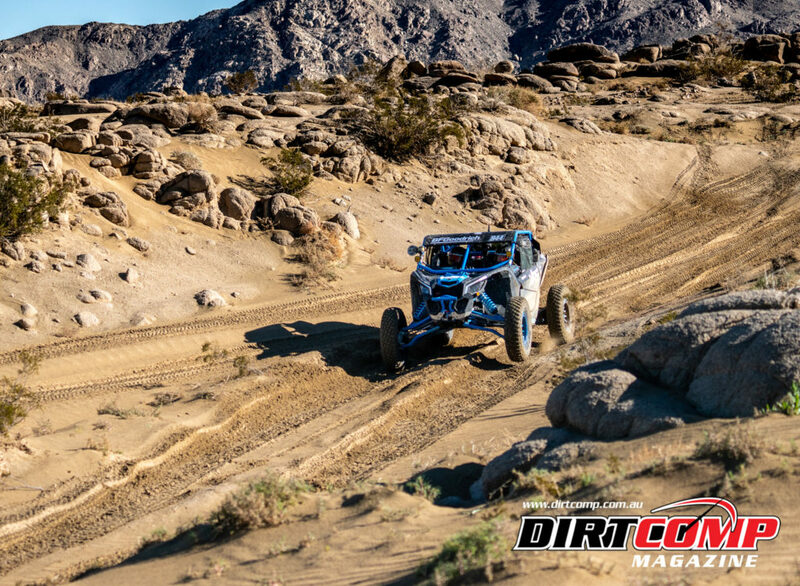 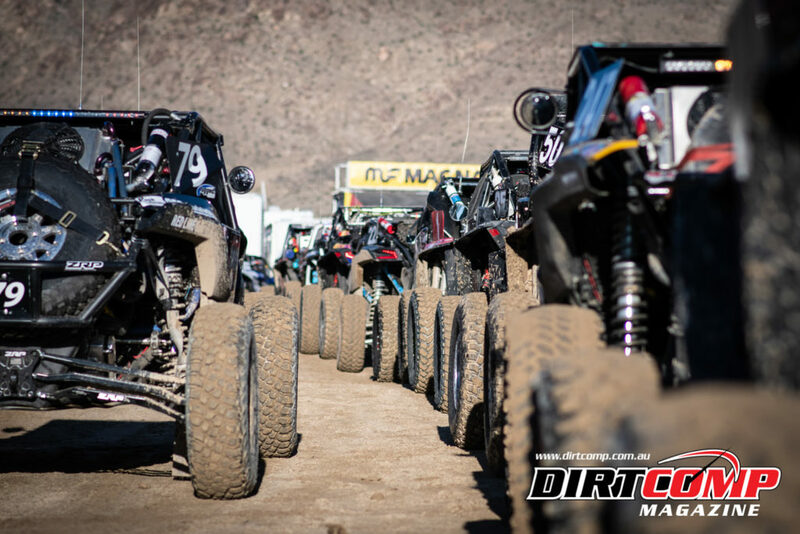 In a testament to the sport and vehicle progression, despite a course that was longer and more difficult than ever, twenty-eight vehicles finished the 2019 Can-Am UTV King of the Hammers race within the nine-hour time limit. 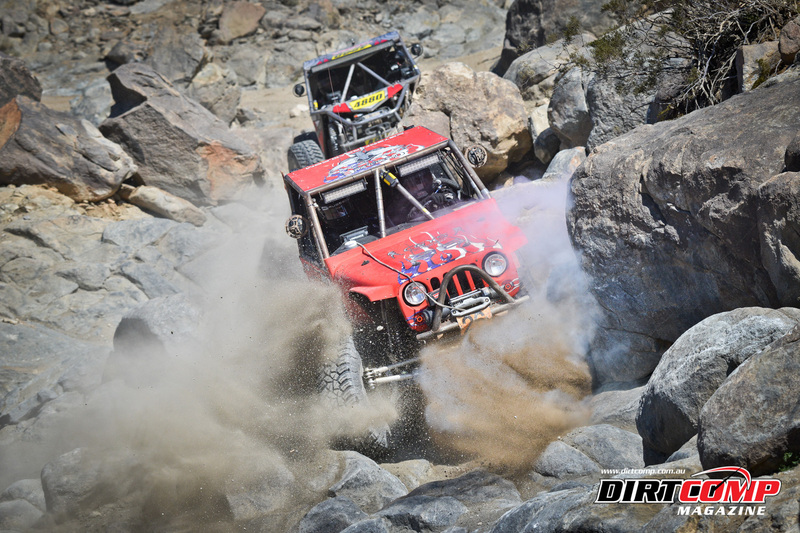 The action continues on Monday, February 4th with qualifying for the 4WP Every Man Challenge starting at 10 AM. 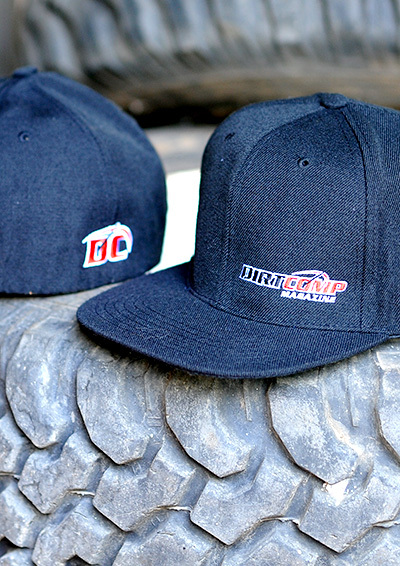 After the sun goes down the action heats up from 6 PM to 9 PM with Holley EFI Shootout presented by KMC, King, and Action Sports Canopies.